The Union L2153 Oval Mortice Dead Lock Case is ideally suited if your concerned about how door stile you have, with a case size of only 32 mm makes this lock one of the narrowest on the market. 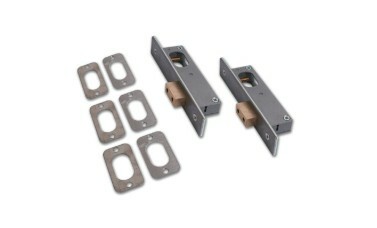 Operation : Deadbolt is locked or unlocked by oval profile single cylinder, double cylinder or cylinder & turn. 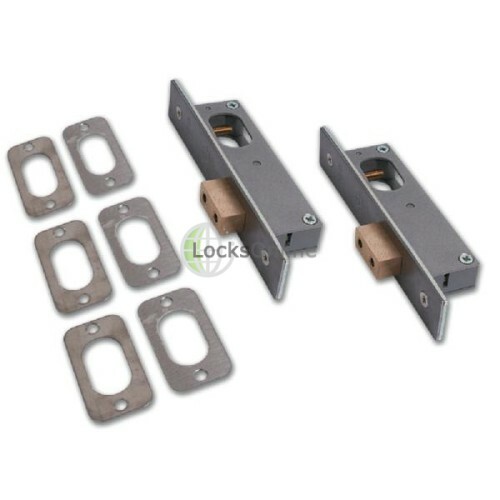 The Union L2153 Oval Mortice Dead Lock Case is ideally suited if your concerned about how door stile you have, with a case size of only 32 mm makes this lock one of the narrowest on the market.